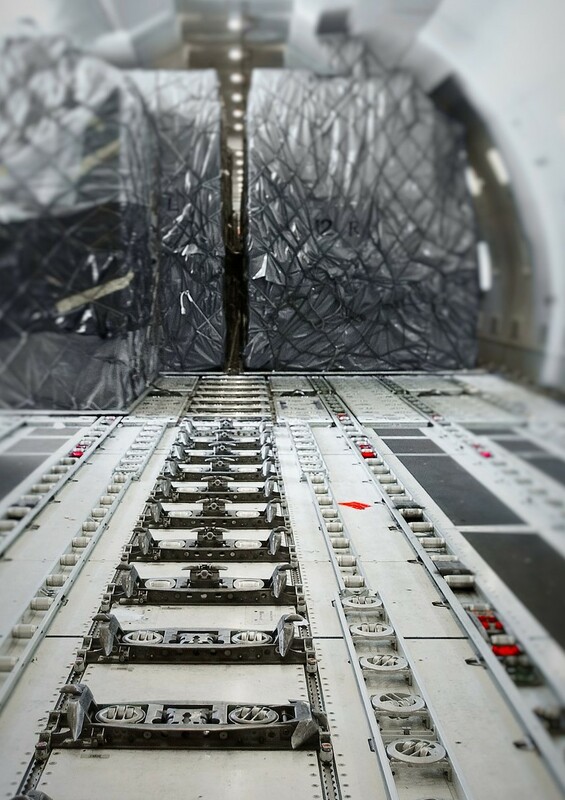 Technical equipment consumables cargo straps to slave pallets. 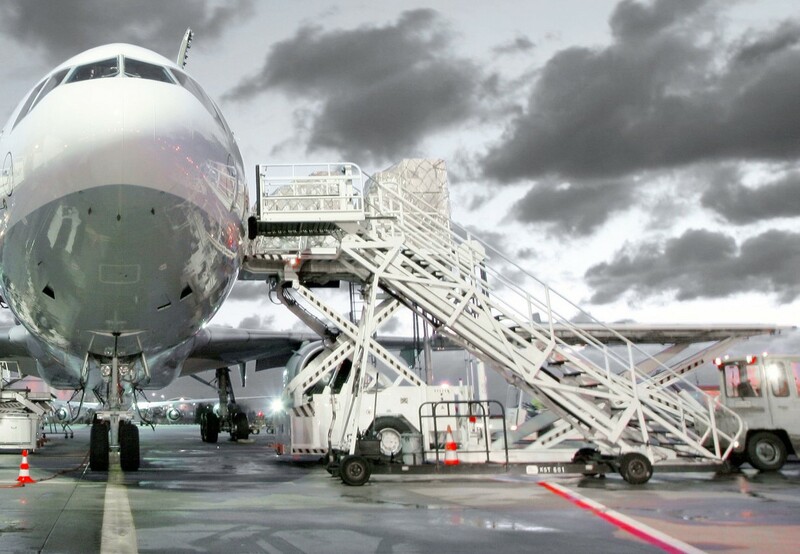 For our customers, as well airlines as logistics providers, we create individual solutions regarding to any technical progress. You will find here a small selection of our. Exemplary we listed here common use material, please do not hesistate to ask for individual solutions.